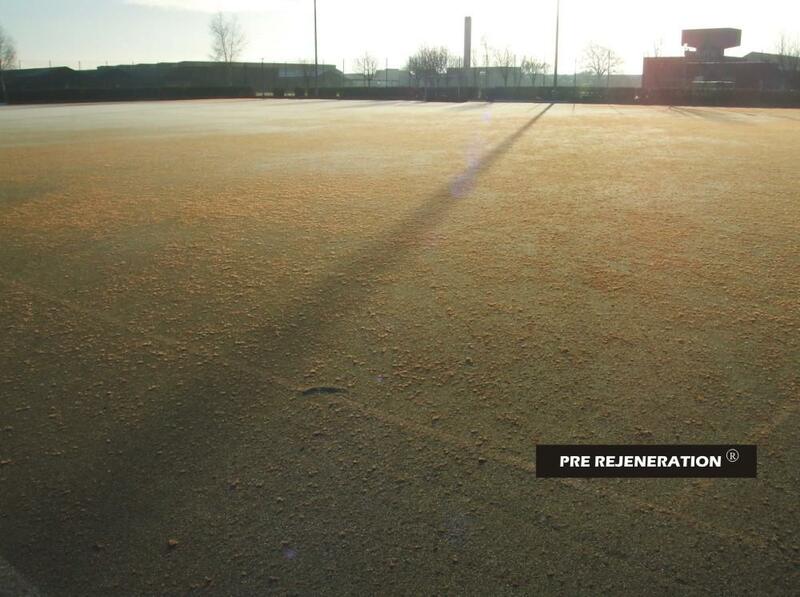 Facilities Management company, Debut, responsible for the sports facilities at RAF Insworth save £1000's through Rejeneration® rather than replacement of their synthetic pitch. A Rejeneration® can be carried out at a fraction of the cost of resurfacing, extending the life by a further 5 years! 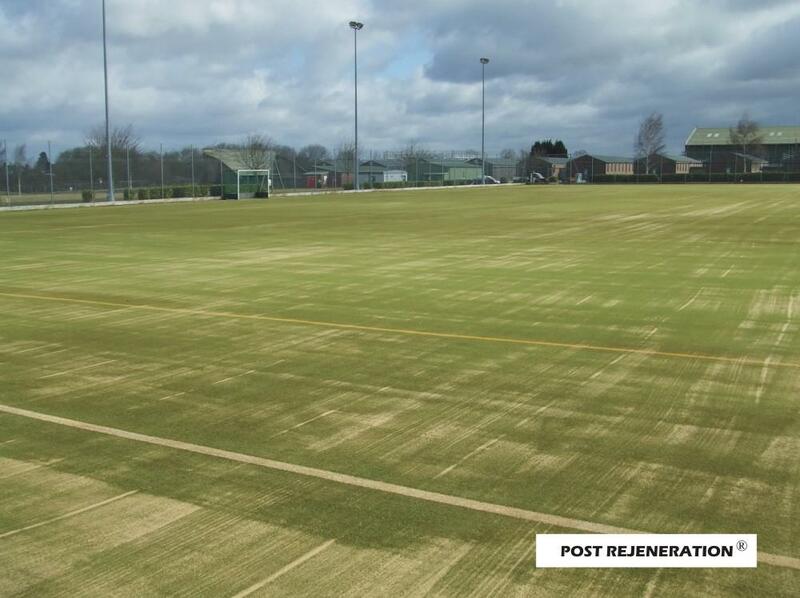 Thinking of replacing your artificial pitch? Why not ask use to advise you Rejeneration. RAF Insworth sport facilities are managed by the FM Company, Debut, and Technical Surfaces was originally invited to quote for the replacement of the full size astroturf pitch. 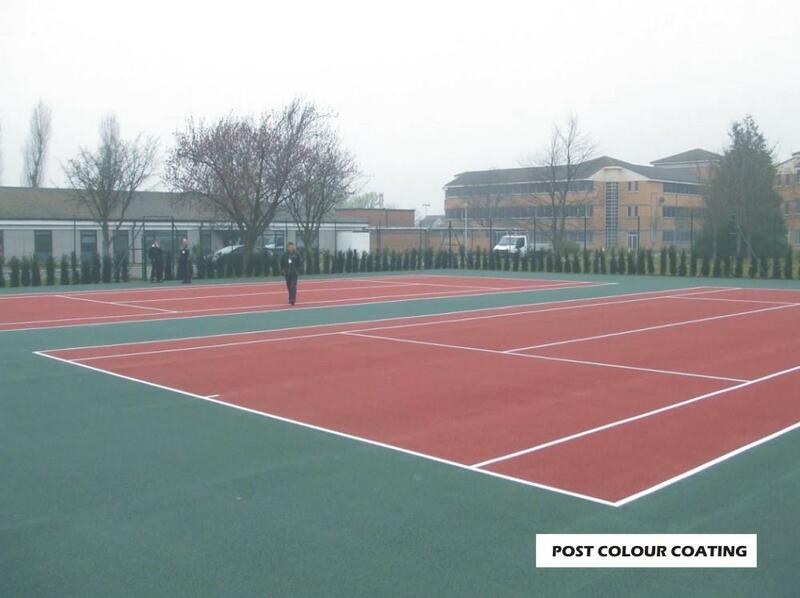 However, on realisation that Technical Surfaces could offer a one stop shop for all the maintenance needs of the outdoor non-turf sports facilities, a programme of works was quickly costed and implemented to meet a tight deadline. The sports facilities at the site had been poorly maintained and as a consequence they were all in a state of disrepair. The priority was to restore the artificial pitch to a useable condition, and to introduce some new goals and equipment for the various sports to be played on the pitch. However, there were also issues with two separate Tennis Court areas and an artificial cricket pitch that were also in need of attention. Fortunately, whilst the full-size pitch was 10 years old, the actual condition of the carpet was good, and it was determined that this would last at least another 5 years of usage. A cost-effective Rejeneration® was therefore carried out. This involved the use of specialist compressed air machinery to extract and remove the contaminated infill from the carpet. Once removed the carpet was then redressed with 60 tonnes of new kiln dried silica sand. 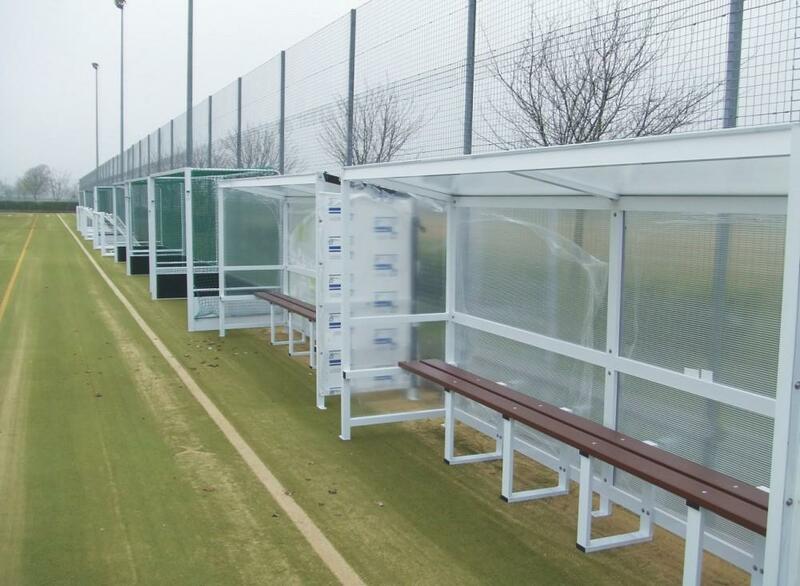 Technical Surfaces was also able to supply the new and durable football and hockey goals, along with team shelters, litter bins, boot scrapers and entrance matting. 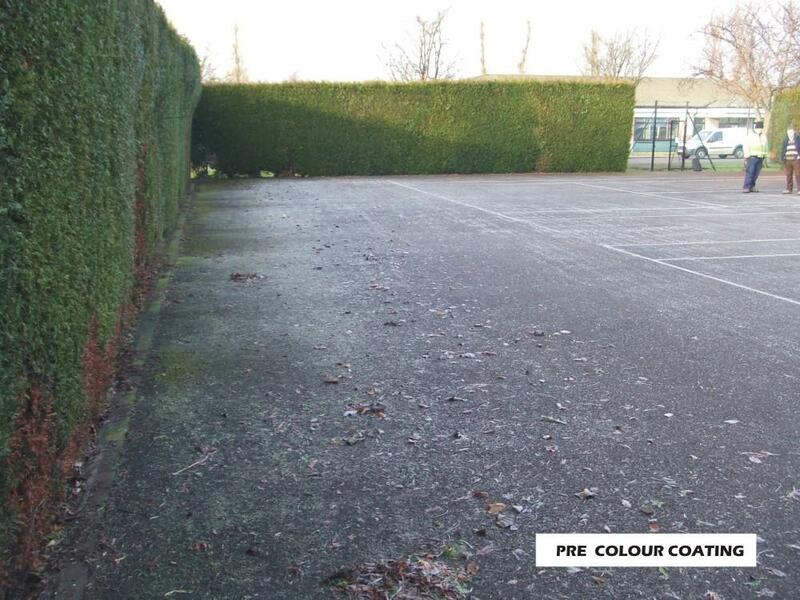 Both sets of tarmac Tennis Courts required colour coating and re-lining, howewhile one set of Courts was in a particular bad state and required the addition of a new 20mm macadam laying surface before being colour-coated. The last project was the resurfacing of the artificial cricket pitch, which was completed by importing new stone and re-compacting the base, re-laying the underlay, before laying a new woven cricket carpet. Following Technical Surfaces' initial inspection visit on 27th January 2009 all aspects of the project were costed, quoted and completed by 31st March 2009. Technical Surfaces has also provided Debut with a comprehensive maintenance regime for each facility to ensure the performance and life can be maximised.